Goa is a paradise not only for its pristine beaches, but also for its culinary delights! Many a tourists keep finding themselves back in Goa simply to indulge their taste buds in the extravagant, varied, and rich aromas that emanate from every nook and corner of the place. Predominant use of coconut along with chilly, pepper, spices and vinegar can be seen in catholic Goan recipes. Inspired by the Portuguese cooking style, this community also relies on similar preparations – Sorpotel, Sannas (like Idli), Chorizo, Vindaloo are known for their exotic tastes! Canja de galinha and Chicken Cafriel are well-known chicken dishes. Croquettes, roast beef and beef tongue are popular entrees at Goan celebrations. End your delicious Goan meal with a hearty serving of Bebinca, the ubiquitous Goan dessert. The indigenous Saraswat clan of Goa too, boasts of a rich, spicy and mouth-lingering palette. 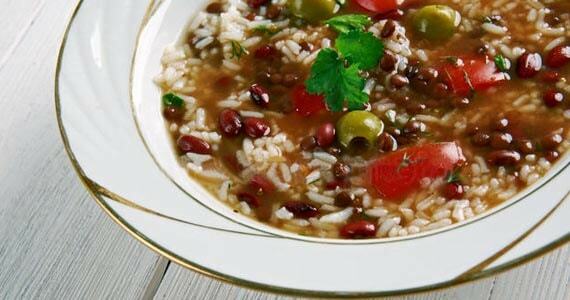 If you are a vegetarian, dig into Muga Gathi or Walachi Usal. Khatkhate, a vegetable with at least 6 vegetables stew is the most popular vegetarian Goan dish. Ambotik (a sour curry dish) and the Girem-Mirem (a spicy curry, which uses jeera and other spices) are prepared majorly.Solantule kodi, a spicy coconut and kokum curry is enjoyed by vegetarians and fish lovers alike. And if you are a seafood lover, well, the Saraswat cuisine has a stunning array of options – fish curry, prawns, crabs, you name it, and they have their own unique recipe for it! 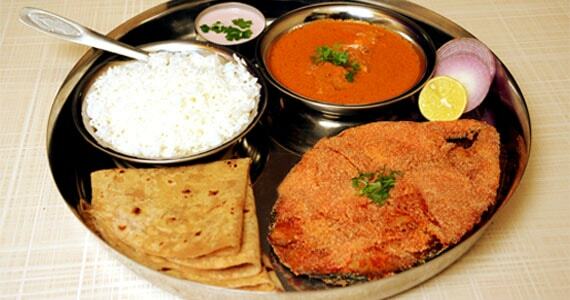 Typified by the heavy use of coconut and fish in the cuisine, Goa offers a huge spread of seafood. The Goan staple food being fish and rice, is also garnished with a variety of fish delicacies like king fish, mackerel, pomfret and tuna. Shell fish like crabs, prawns, lobster, mussels and squids are enjoyed equally. You will find trendy, hippy fast-food options in every nook and corner of Goa. 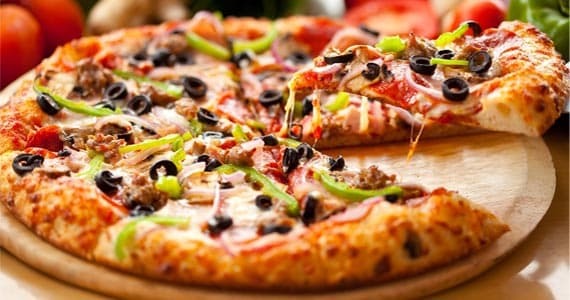 Whether you are looking for a quick burger on the go, or a sumptuous, leisurely pizza, Goa offers you a huge range of options. That Goa is a sea food lover’s paradigm is stating the obvious! The best place for enjoying seafood, undoubtedly, are the numerous shacks dotting many of the beaches in both North and South Goa. There is nothing like enjoying your prawns sitting relaxed on beach chairs, facing the sea! Go on, try the experience. If you prefer more comfortable surroundings, you have the option to choose from many homely restaurants and eateries run by locals. These places serve mouthwatering sea food at reasonable prices, and wholesome servings. If fine dining is what you crave for, worry not! 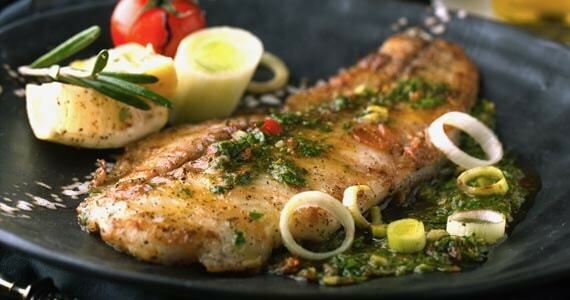 Goa offers some of the best sea food gourmet restaurants. To take a look at the various hotels and restaurants, click here.